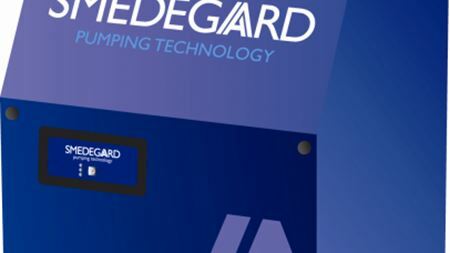 Smedegaard has released its new WallPress Whisper range of pressurisation pumping systems. 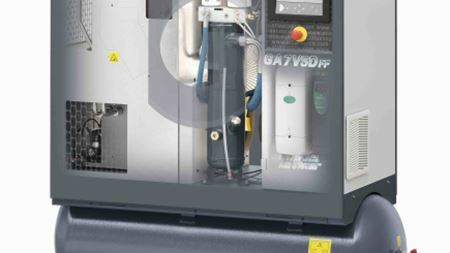 The GA 5-11/GA 5-15 kW Variable Speed Drive (VSD) oil-injected screw compressor range is a redesign from Atlas Copco Compressors. Atlas Copco Compressors has launched a new range of oil-free scroll compressors which offer 100% oil-free air.